The perfect home should be a depiction of your style and personality. Decorating a home should be a personal experience that allows you to create your ideal environment. This allows you to feel comfortable, cozy, and confident in your home every day. Here are a few of Modernize’s favorite ideas that can help you create the best home using your personal style. Artwork can be a pricey purchase when decorating a home. For a look that’s fashion-focused and thrifty, try using magazine photos or clippings from your favorite magazine. 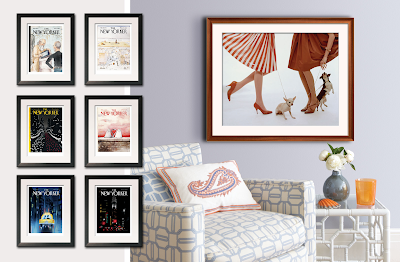 You can frame vintage photos, or decorate an entire wall using the photos. This is a way to re purpose your old magazines, while also not breaking your budget. A magazine wall can be fun and interesting if you display articles or photos that mean something to you personally. 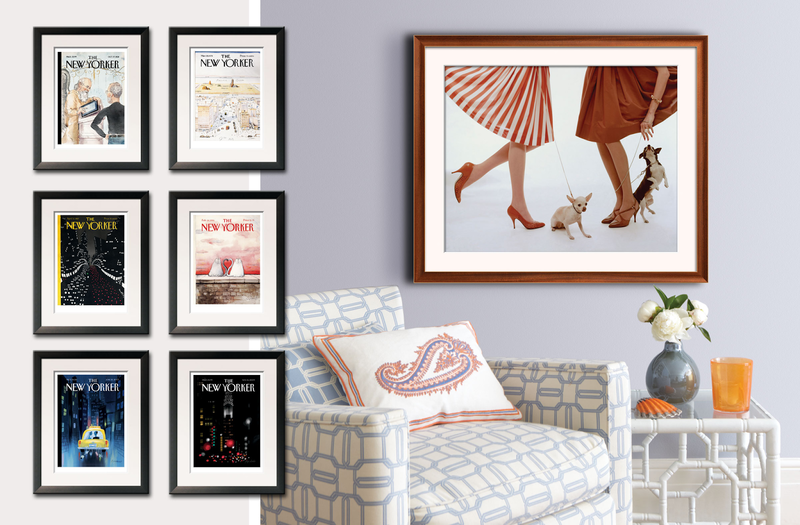 If someone in the photo is wearing your dream outfit, then make sure you use that print to create your perfect magazine wall. If you live in a small space, chances are you usually close the door to your closet when guests come over. Most closets are meant to be private. However, adding a French door and displaying your closet can allow you the opportunity to showcase your favorite accessories. 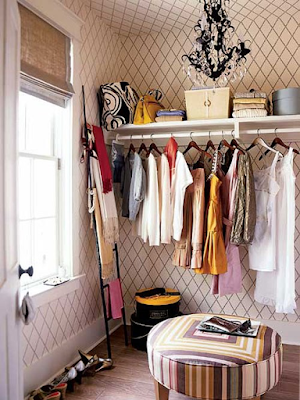 Organize your closet using wicker baskets, and make sure you invest in velvet or wood hangers. Organize your shoe rack to perfection, and you can turn your closet into your favorite part of the home. Add a light fixture that accents your personal style to turn your closet space into couture. If you have extra shelving space or need objects to fill a table, try using your fashion items as space fillers. Display your perfume, magazines, and other other fashion pieces to make a room beautiful. If your closet is filled with nice purses, display them on chairs or on a coat rack. In a bathroom, display jewelry and perfume to create a snazzy upgrade to a regular bathroom. Utilizing your personal fashion pieces can not only save you money, but can be the perfect touch of your style throughout your home. Clothing doesn't only have to be found in your closet. Many people are re purposing their old clothing as household decor items. You can use clothes to make blankets, pillow covers, and even curtains. 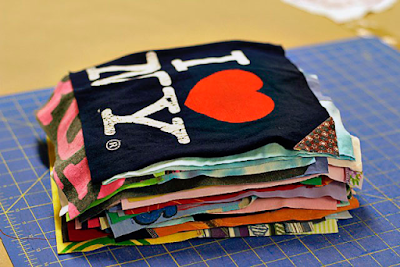 Take your old T-shirts and create a memory blanket, or use your favorite dress to create a pillow cover. This is an easy way to showcase your memories and your great style. Sometimes decorating a home is not always an easy task. You can spend months trying to pick out a perfect color swatch, or bedroom comforter pattern. Use your closet, clothing, and personality to make these tasks easier. If you wear flower prints often, pick decor with a floral print. If you wear more natural hues, then go with a beige traditional wall color. Use your style as your inspiration and you can’t go wrong. Its an ideal way to showcase your personality through your home, after all, home is where the heart is. If you liked this post and want to read more of Modernize’s content please go check out their site.